Home » Education, Entertainment » What is the equation to transform craft for international appeal? What is the equation to transform craft for international appeal? 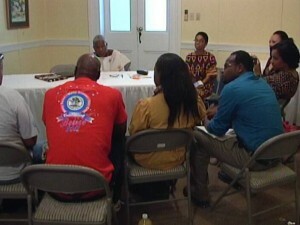 Professor Cooper also met with local artists and musicians in a workshop at the House of Culture. 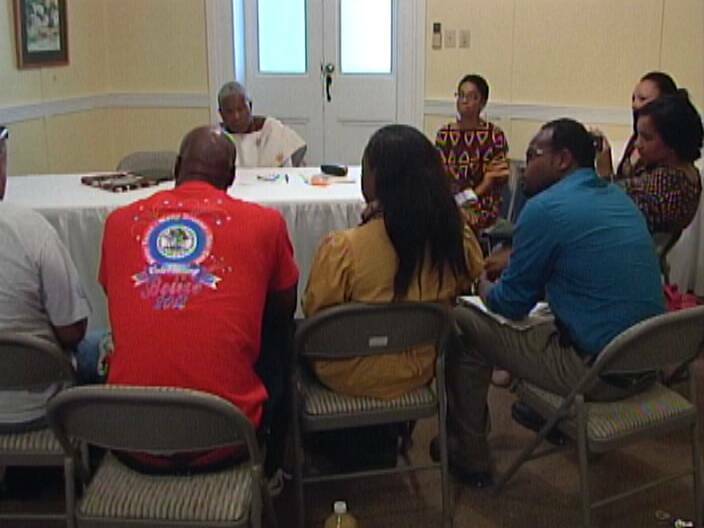 Central among the discussions are the topics of marketing and the content of Belizean music. 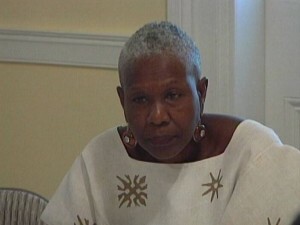 While reggae and dancehall are popular across the world and have permeated local music scenes, Professor Cooper says that Belizeans must experiment with different genres but their styles need to remain authentically Belizean. We asked Professor Cooper, what makes up the formula for locals to transform their craft for international appeal. Professor Cooper will be lecturing at the UB Jaguar Auditorium on the Central Campus in Belmopan on Thursday. The event which starts at nine-thirty a.m. is a part of Belize’s September Celebrations. Music is an art and a spirit, a form of personal expression. A person can be taught how to play a given instrument, but I’m not sure it is effective to tell musicians what path they must pursue artistically. Play what you feel! I think Belize should create a Genre that would be authentically belizeaan and would be for all belizeans and not just a selected ethnic group who create it but something that all will enjoy as united and not singular. Men in uniform; are they drinking on the job?